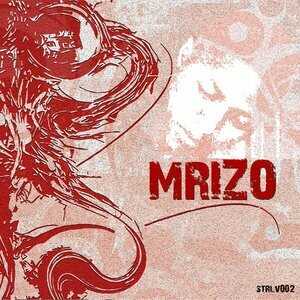 MRIZO is a Durban born DJ/Producer/Qualified Audio Engineer(City and Guilds International Diploma) from Umlazi T/ship. He started showcasing his talent around in the hood which earned him gigs at prestigious events and clubs around Durban. He furthered his career by obtaining a 3 year international course in Music Technology and Sound Engineering. He later landed himslf an interview on ‘Number One Music Producers Show’ hosted by Superblack Records(USA) via YouTube live stream and has been a frequent visitor ever since. His production style involves soulful chords and melodies mixed with african dance floor rhythms.